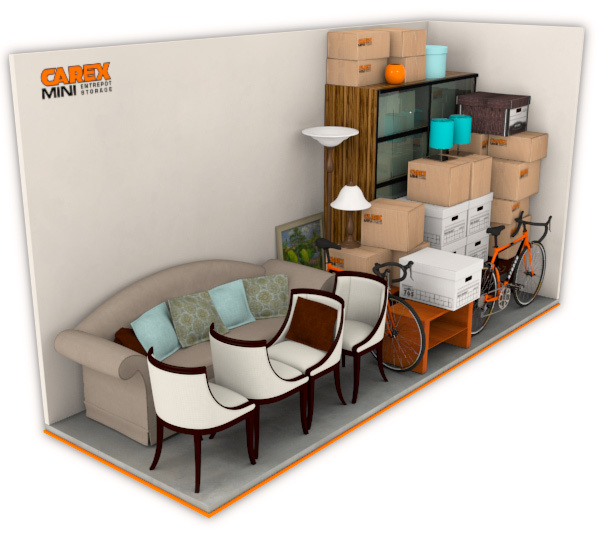 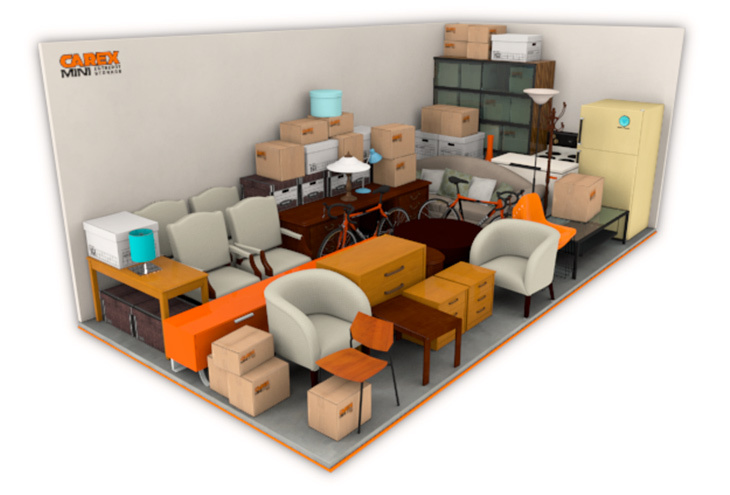 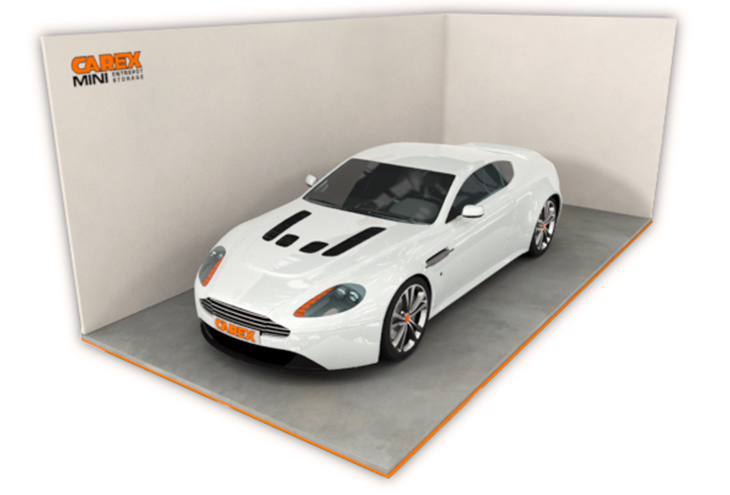 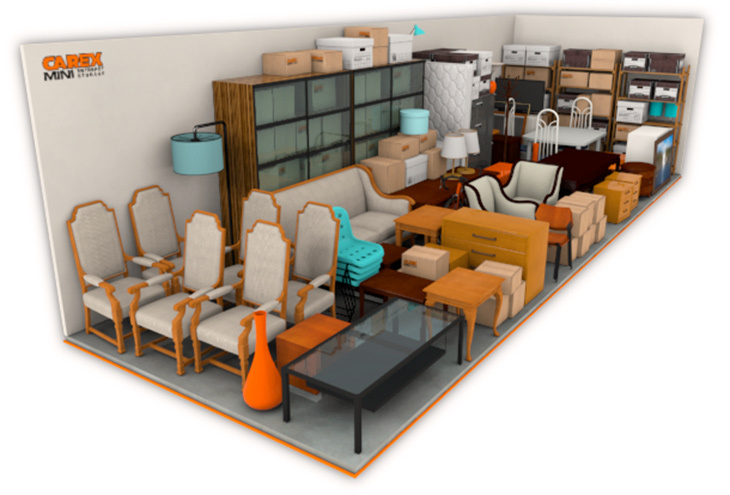 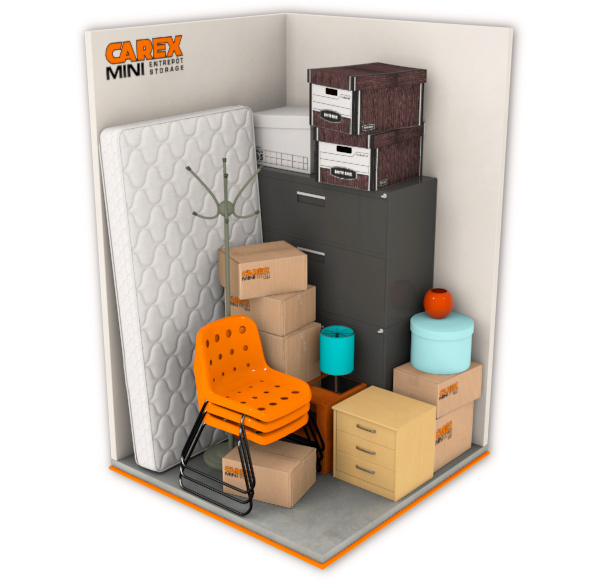 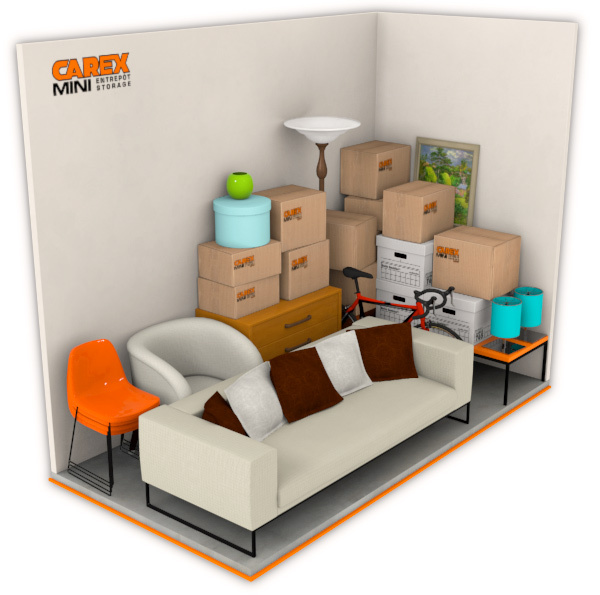 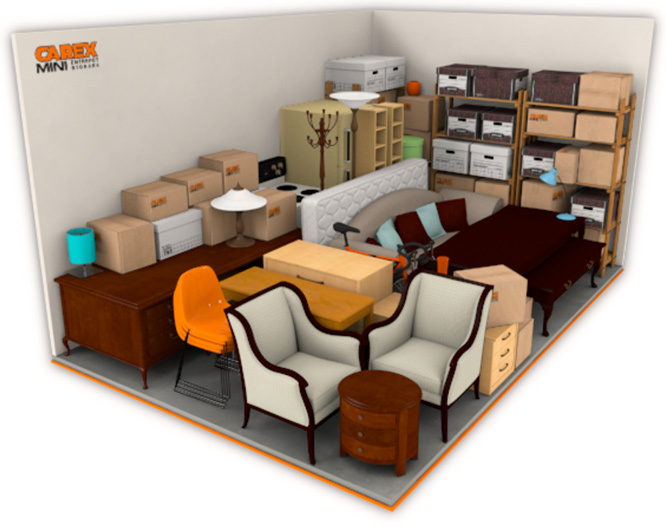 At Carex Mini-Storage, you have access to spaces of various sizes in accordance with your storage needs. 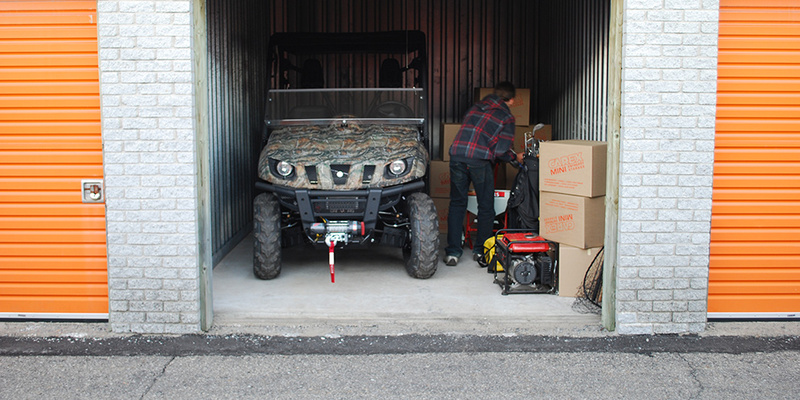 We have heated and unheated spaces. 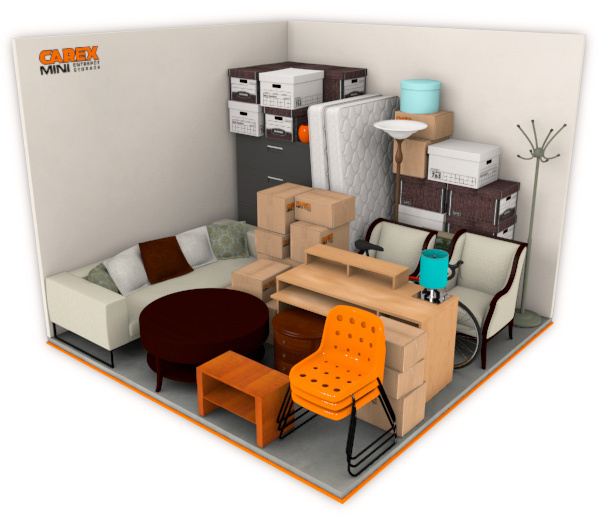 Our facilities are located at ground-floor level, so there’s no need to climb stairs or load and unload elevators. 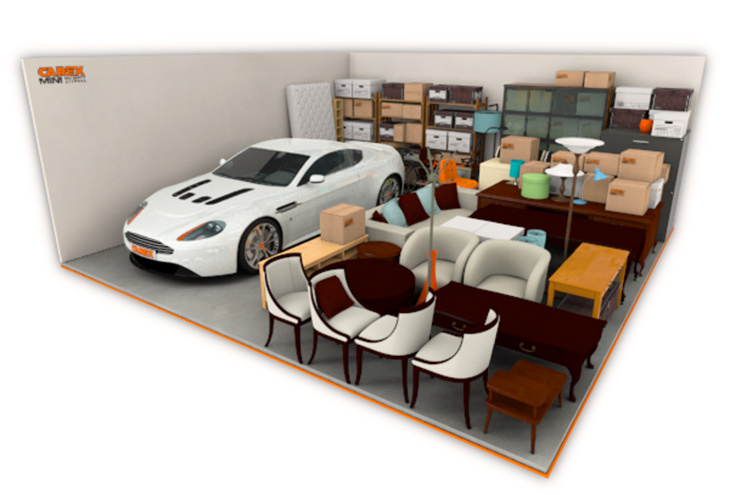 In addition, our locations are protected by a state-of-the-art security system.